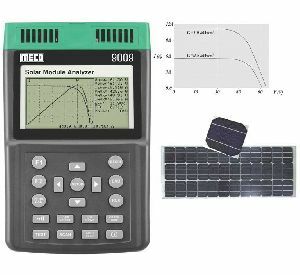 Applications : Solar Power Plant,Windows performance - calculate the rate of daylight penetration Physics and optical laboratories Etc. 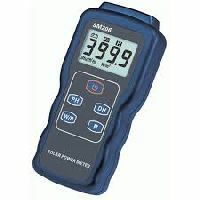 3½ digits LCD display with man. 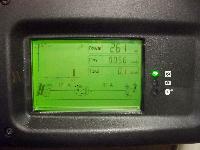 reading of 2000 End -mount sensor Select either power or transmission. 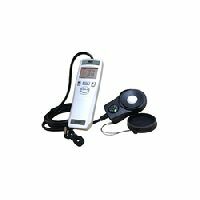 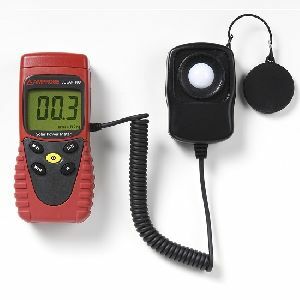 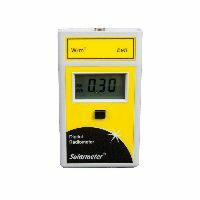 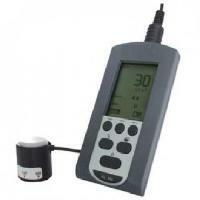 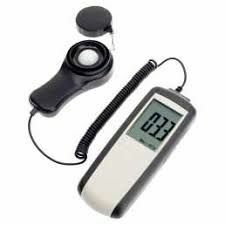 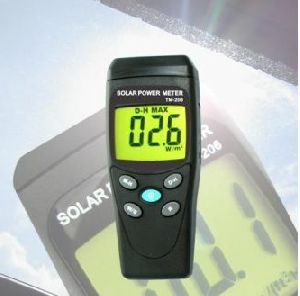 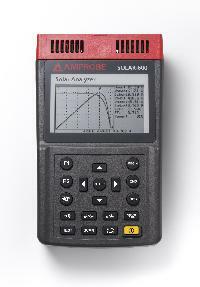 Select wither W / m2 or BTU / (FT2*h) Solar power research - Solar radiation measurement. 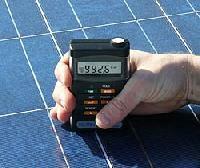 Physics and optical laboratories. 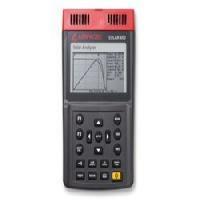 - Identify high performance windows. 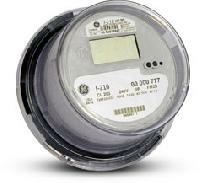 Technologically advanced Simple to use General data. 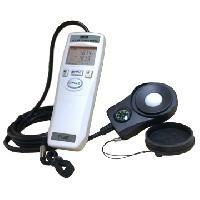 We are offering a huge product basket that the customers can obtain right from Nashik(India). 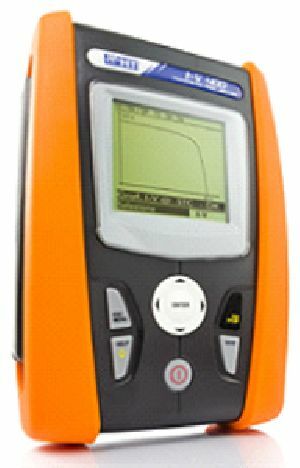 Our effective and excellent quality analysis helps us in delivering the best in class range of products. 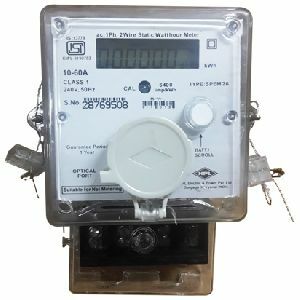 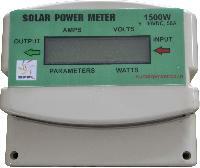 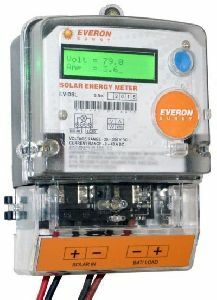 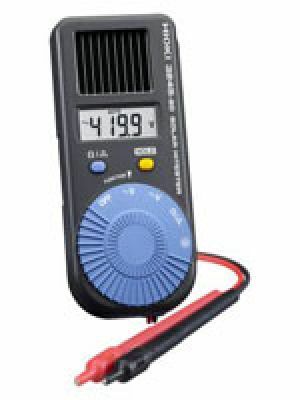 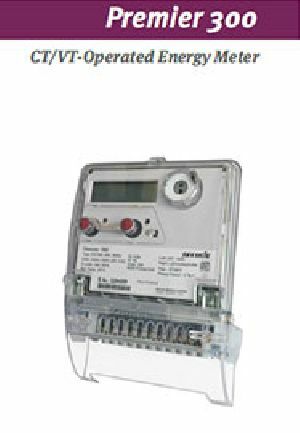 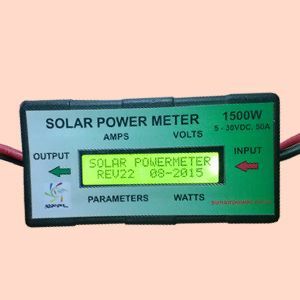 Our Digital Solar Power Meter provides protection against overloads, low voltage and under voltage (alarm) and suitable for commercial as well as industrial purposes. 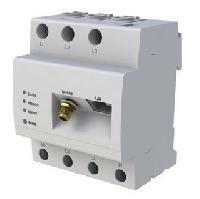 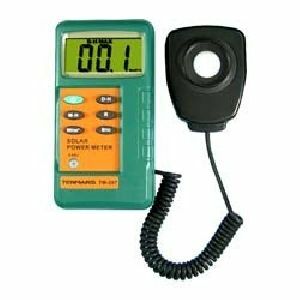 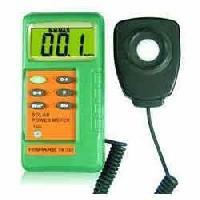 We are instrumental as leading manufacturer and supplier of best quality battery operated electromagnetic flow meters. 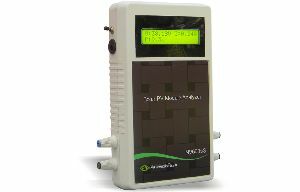 Widely used in measuring flow rate in various water treatment plants and distribution networks, these meters have excellent functionality and robust design. 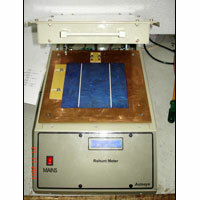 We utilize fine grade materials and modern tools for manufacturing these products in various stipulations.